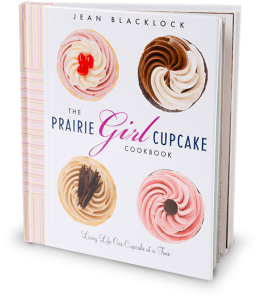 One of the most exciting projects in the last year has been working on the Prairie Girl Bakery Cupcake Cookbook. 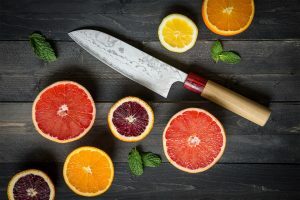 They chose to work with us to help create all 50+ images needed for the cookbook, which is released in stores and on Amazon today! 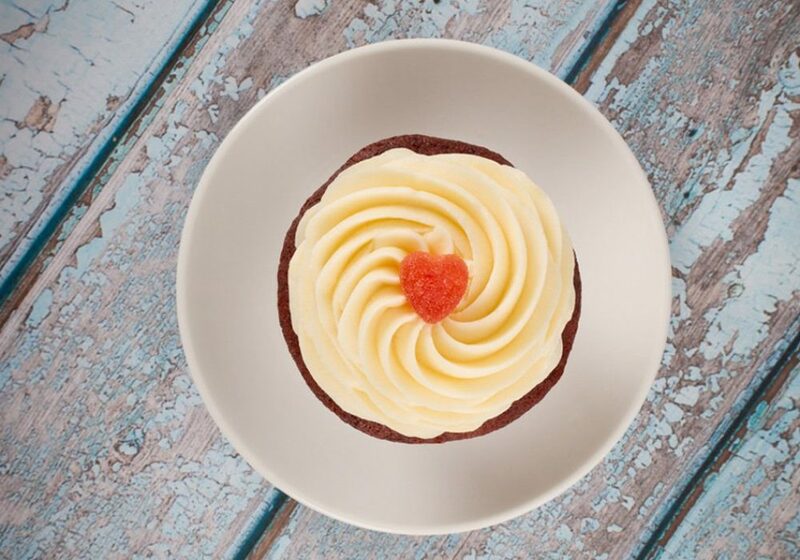 Planning the images was a challenging but very rewarding experience, we spent weeks brainstorming ideas, creating shots lists, collecting props and materials and deciding which of their delicious cupcakes would appear in each image. 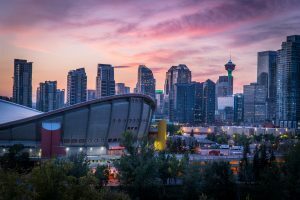 The shoot itself was a 10-day long event at their Toronto location, with the help of Prairie Girl herself (Jean Blacklock) and a few members of Random House’s publishing team. The shoot was lots of fun for everyone involved and we are so proud of the final product! We tried to make every shot unique and reflective of the fresh ingredients in their baked goods. Huge chunks of chocolate, falling shreds of coconut and fresh fruit helped accentuate their delicious cupcake recipes. It is incredible to finally see the published book in person, we are so thrilled with how it all came together.